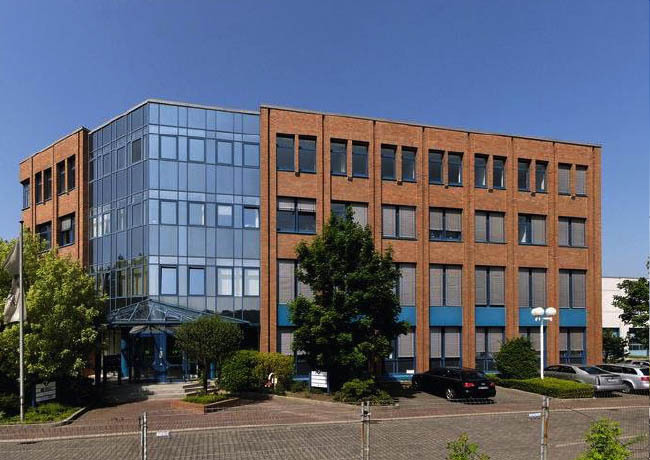 EPISO 4, the opportunity real estate fund advised by Tristan Capital Partners, has acquired seven high-quality office buildings in the primary and secondary sub-markets of Dusseldorf and Essen and surrounding areas of the German state of North-Rhine Westphalia. The assets were purchased through a joint venture with Wollenberg Investment Management (WIM) and the vendors were separate funds managed by Union Investment. The portfolio has around 60 tenants, with assets located across Dusseldorf, Neuss, Essen and Mulheim an der Ruhr and has a total gross lettable area of 54,665 sqm.